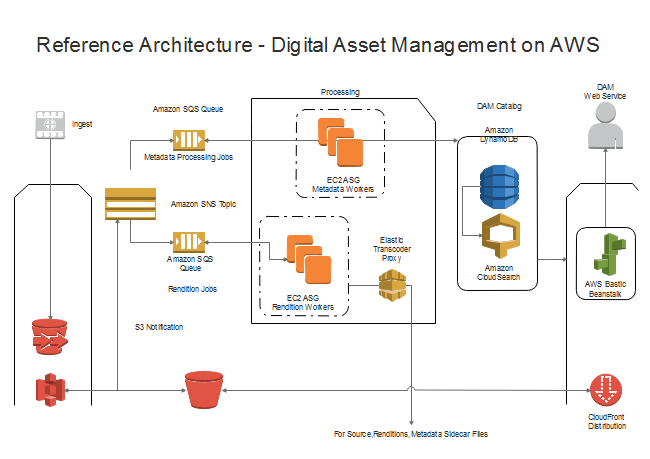 Description: Download this customizable AWS reference architecture template for free. A quick way to create a AWS architecture diagram is using an existing template. If this template does not fit you, you can find more on this website, or start from blank with our pre-defined AWS icons. Various network diagram templates are available to download and customize, including rack diagram, network topology, CCTV network, LDAP and active directory diagrams. Through the sharing community, you can either upload and share your creative designs, or explore suitable templates for personal use.